It’s a fact that everyone has his or her favourite food. To me, I love pizza very much. You can say it is my favourite food. There are so many kinds of pizza. I prefer cheese pizza because it smells and tastes delicious. Cheese pizza is also healthy and makes me strong. In my city there are so many restaurants that serve pizza but I enjoy my mom’s one. Really my mom is the best cook to make all kinds of pizza. My mom makes pizza on several occasions like birthdays, anniversaries, feasts and holidays etc. My mom has taught me how to make a delicious homemade pizza in a simple way. Making a pizza is not as difficult as you think. Just prepare a bowl, an oven, flour, salt, cooking oil, some water, sauce, mozzarella, mushroom, and bell paper. 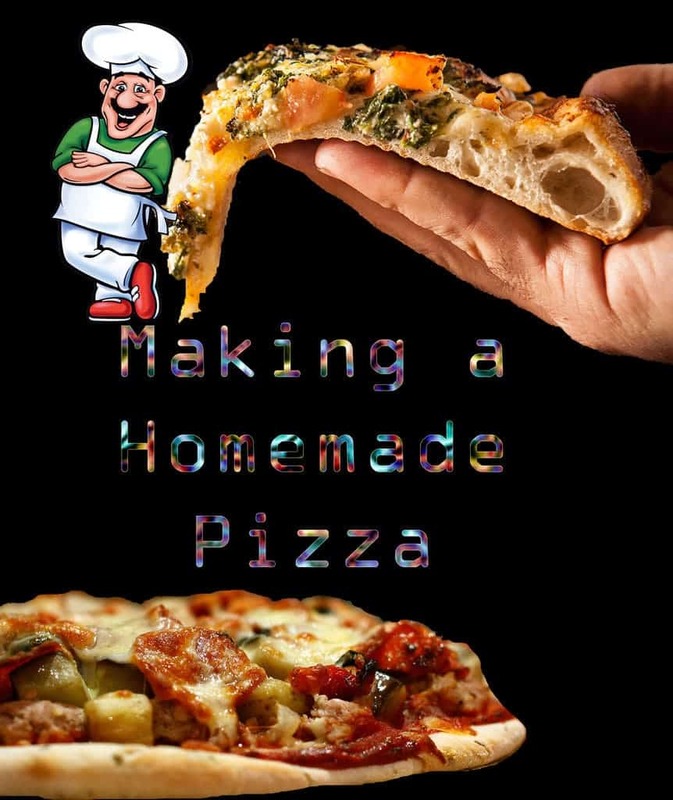 Then you can follow these three steps to guide you make a delicious pizza. First, put flour, salt, cooking oil, and water into bowl. Then knead dough using your own hand. After the dough blow up, roll it to make a circle. Second, we are going to make a topping. Grate mozzarella, and crop mushrooms also bell paper. Next, spread the dough that you have made a circle with sauce and put mozzarella mushrooms and bell paper. You can arrange your own style for the topping. The last step, bake a pizza with an oven approximately 15 minutes. Finally your pizza is ready to serve. In conclusion to make a pizza as delicious as in the restaurant is easy if you follow the three steps above. First make a dough, then prepare for the topping, and arrange it as beautiful as you can. Next bake it.